SMILE...LAUGHTER IS THE BEST MEDICINE! Edward Loev, DMD Blog SMILE...LAUGHTER IS THE BEST MEDICINE! Everyone loves the quote “laughter is the best medicine,” and as a dental team we experience the benefits of smiling and laughter with our patient’s every day. In fact, smiling can boost your mood, immune system, social standing and even your career. Next time you walk into an elevator full of people instead of looking at the ground, look up and smile…it could be good for your health. Manages stress - Smiling releases "feel good" brain chemicals called endorphins. The same compounds are responsible for the natural high you feel after exercising. Endorphins counter stress hormones and make you feel more relaxed. In addition, smiling can lower your heart rate, making it easier to slow down and rest even in difficult situations. Smiles are contagious -It’s not just a saying: smiling really is contagious, scientists say. In a study conducted at the University of Uppsala in Sweden, people had difficulty frowning when they looked at other subjects who were smiling, and their muscles twitched into smiles all on their own. Encourage Trust – Studies show that we are more trustful of others when they smile and smile genuinely. Trust is an important part of social interaction when dealing with people, whether they be loved ones or just acquaintances. Relationships are truly built on smiles. Immune System- Some studies have shown that smiling and laughing can actually encourage the body to produce more white blood cells. White blood cells (WBCs), also called leukocytes or leucocytes, are the “soldier” cells of the immune system that are in large part responsible for defending the body against both infectious disease and foreign invaders. Smiles are more attractive than make-up!- In research carried out by Orbit Complete® for its Healthy Smile campaign over 1,000 people across the UK were surveyed. Each female subject was photographed twice, once wearing usual make-up and not smiling and once without make-up and smiling. Interestingly, both men (66%) and women (73%) believe a makes you more attractive than make-up-I guess the beauty regimen of the future is free and at your instant disposal. Lower Heart Rate – A study at the University of Kansas has found that smiling reduces heart rates. Researchers believe that activating certain facial muscles--like those used to smile--sends a message to your brain: You're happy. Calm down. This lets the heart work without overworking. 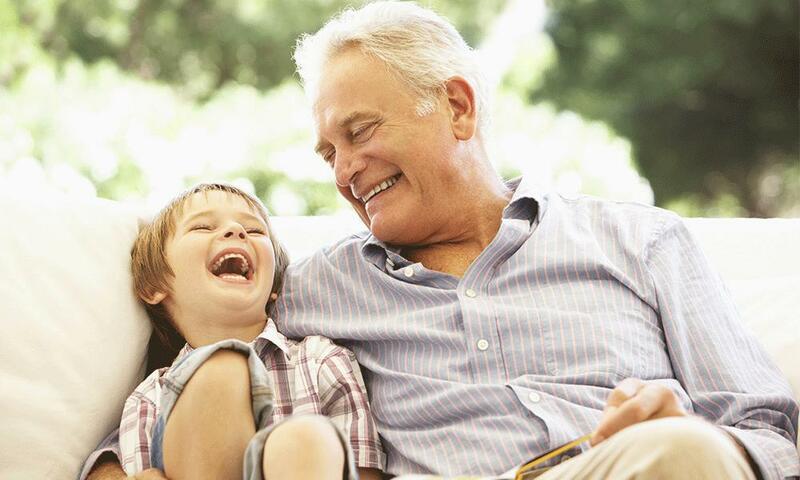 People who smile and laugh often are less likely to develop heart disease. Smiling reduces blood pressure temporarily too. Smiling can help you get promoted-Smiles make a person seem more attractive, sociable and confident, and people who smile more are more likely to get a promotion. In addition, believe it or not, working with a smile on your face can help you get more done. This might be due to its stress-busting effects or that feeling better generally gives you a better attitude. It can also make you more open to the tasks at hand and more able to concentrate on what needs to be done. This increased awareness makes you a better employee, something that your boss and co-workers are sure to notice. Smiling doesn’t cost you a thing but it can reward you in spades. Next time you are feeling down, stressed or feeling angry. Try smiling, it might be just what the doctor ordered.